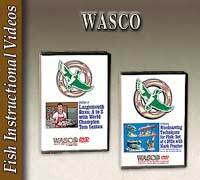 A great addition to your video library! 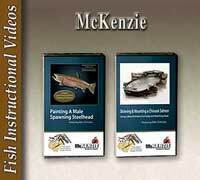 McKenzie videos are of the highest quality. 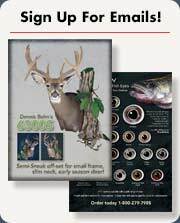 Learn the techniques used by the leading fish experts in the industry. 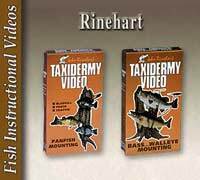 No matter what your experience as a taxidermist is, you will benefit from these videos. 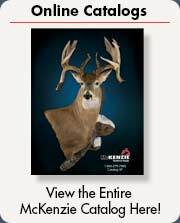 DVD Premium: Format means chapters, etc. that can be "jumped to" in order to view. DVD: Straight format means a direct replication of the VHS tape, no chapters, etc.